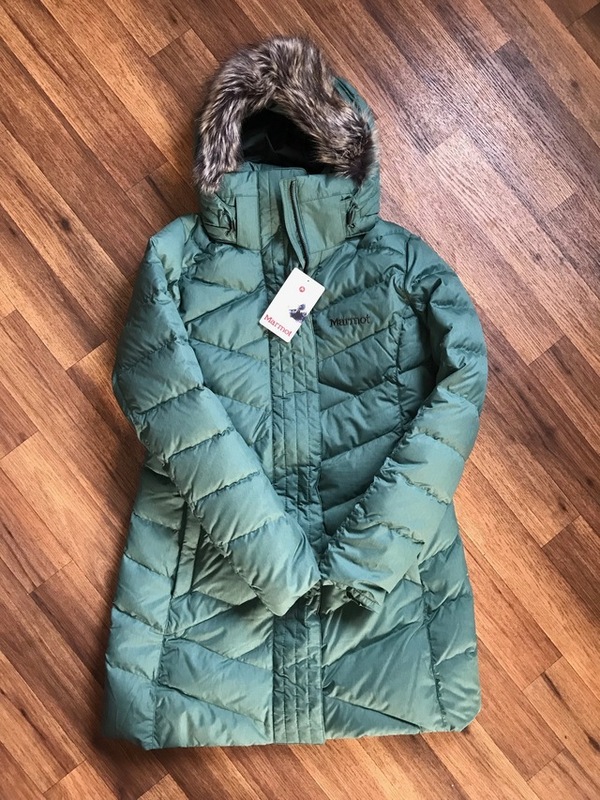 Women’s Marmot Strollbridge Jacket. Size Medium. Very warm 700 Fill Down. Never worn outside still has tags on. Just want what I paid for it $196, retails for $375.